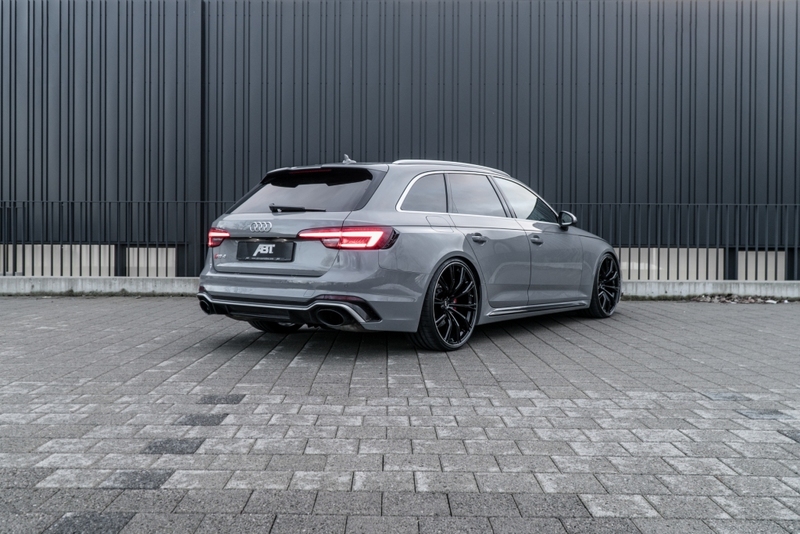 19 years ago, the first Audi RS4 appeared on the scene and caused quite a stir with its 381 HP (280 kW)! 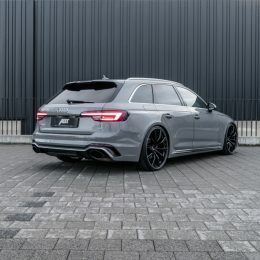 The 4th generation of the sports station wagon is now available, with an impressive 450 HP (331 kW). 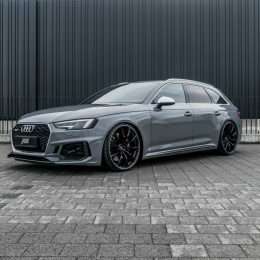 The difference between the current production model and the new ABT version of the RS4 is equally great: 510 HP (375 kW) and 680 Nm instead of 600 Nm should be more than enough even for the next generation of the fun, lightning-fast car. 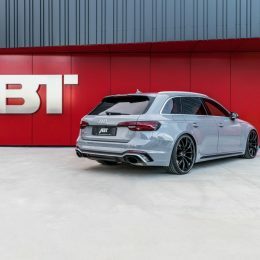 Speaking of torque: compared to the ABT RS4 of today, the original RS4 had 240 Nm less to offer. 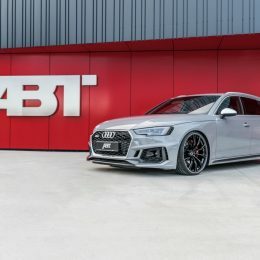 The power boost is provided by the specially developed ABT Engine Control (AEC) unit. 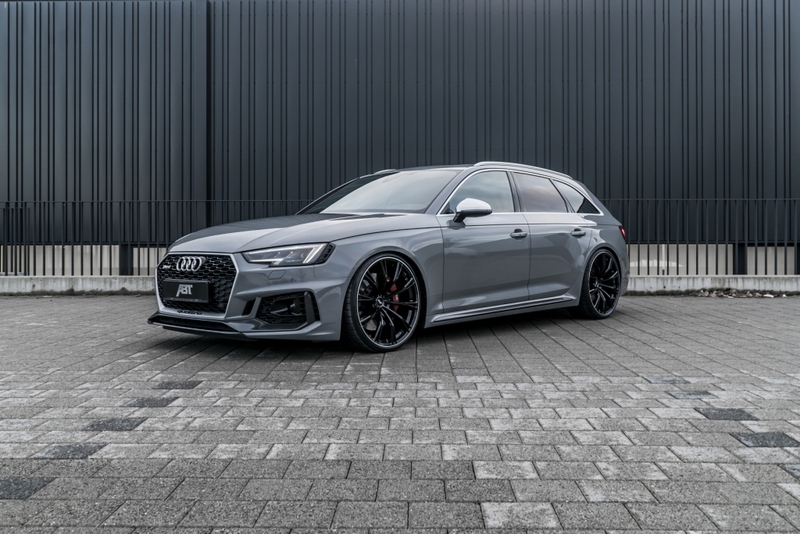 It continuously adjusts more than 25 different parameters, ensuring the optimum use of power in connection with the direct communication between the AEC and the engine control unit, while also offering maximum protection for the engine ofthe Audi RS4. But this is by far not the end of the road in terms of performance. “We have prepared a little surprise for Geneva International Motor Show,” CEOHans-Jürgen Abt explains conspiratorially. Anyway, the suspension is prepared for all eventualities, especially as it can be further upgraded with ABT sports stabilizers for front and rear axle. This virtually excludes rolling motions during fast cornering. 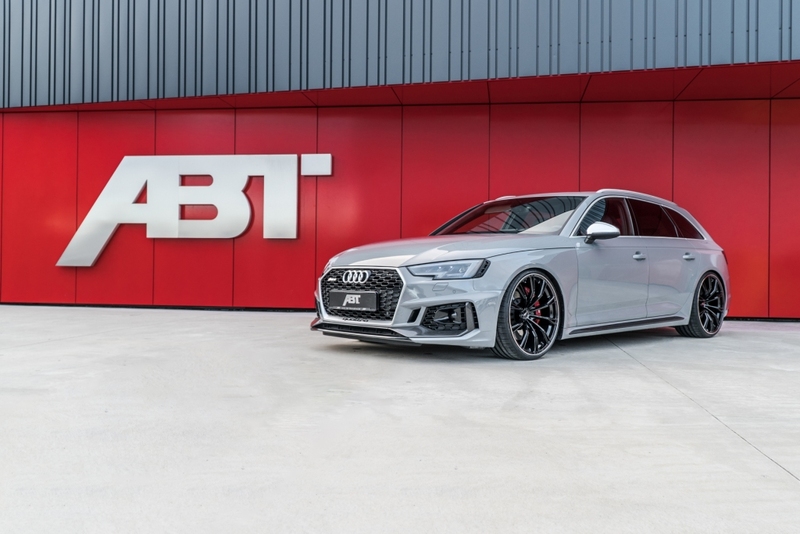 But alsowhen it is stationary, the ABT Audi RS4 already looks extremely fast – and definitely very individual: customers are offered a great selection of ABT sportwheels. The DR, ER-C, FR and GR designs are each available in 20inch, painted in mystic black, glossy black or matt black, depending on the model. This much temperament should have a touch of “bad boy”. Attractive track widening is already included, and on request all rims can also be purchased as a complete wheel set. And how do you launch this “road rocket”? 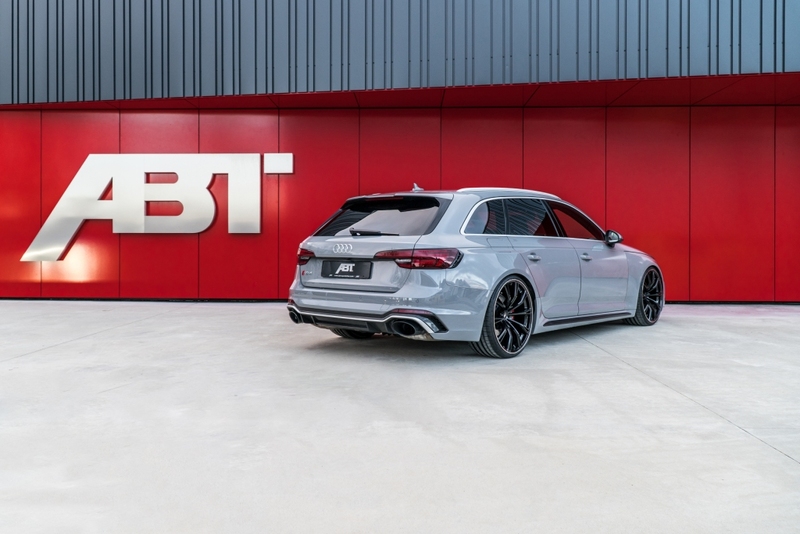 In style, of course, with the ABT start-stop button cover with illuminated logo. Ready for lift-off?